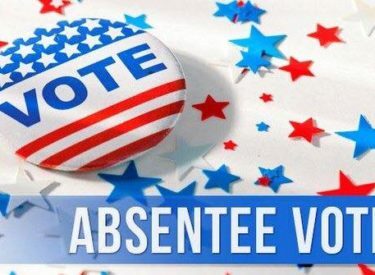 Time is running out for registered voters in Kay County to apply for absentee ballots to be mailed to them for the General Election, County Election Board Secretary Cheryl Howard said. Applications for absentee ballots must be in the hands of the County Election Board no later than 5 p.m. on Wednesday, Oct. 31, to be processed. For more information on absentee voting, contact the County Election Board at 201 S. Main, Newkirk or call 580-362-2130. The County Election Board’s fax number is 580-362-1100. Information on absentee voting in Oklahoma also may be found on the Internet at www.elections.ok.gov.